Shop Floor Insight is a comprehensive solution for barcoded time capture, time and attendance, and employee time management. Shop Floor Insight has been certified by Microsoft which means it meets Microsoft’s highest standards for Dynamic implementation. You can trust Shop Floor Insight to work seamlessly with your implementation of Microsoft Dynamics NAV. Shop Floor Insight utilizes barcoded production orders to simplify data capture on the shop floor and reduce the errors associated with manual time entry. 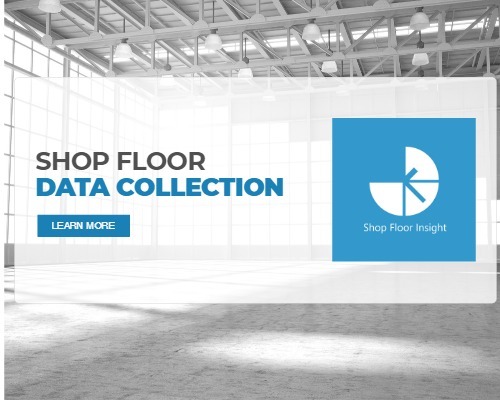 Enhance data capture and management using Shop Floor Insight’s intuitive user interface. Employees can quickly record setup and/or run time against production orders, nonproductive time, and maintenance using shared shop terminals or handheld devices. Calculating rework (the amount of time spent repairing defective product) can be extremely tedious and hard to determine. 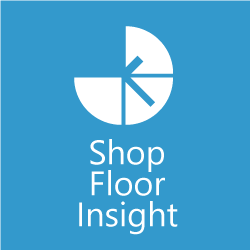 Shop Floor Insight provides readily available insight into not only how much rework is taking place, but also allows users to drill-down for root cause analysis and rework. a detailed production history. Shop Floor Insight also provides pre-configured reports for managing operations, which can be used for safety program compliance. Automate the time collection process to significantly reduce the labor costs and data entry errors associated with manual entry. Users enter time and attendance information directly into NAV, with simple supervisor approvals. Built-in validation and configurable payroll rules eliminates manual payroll data management. Shop Floor Insight’s intuitive shop floor interface, which emulates the look and feel of a paper time card, reduces training time and minimizes change for the end users, helping to ensure a successful and cost effective rollout. Customizable rules further reduce the time and effort required to calculate overtime and other variables. Configurable work types, payroll codes, project types, and shift patterns adapt to all potential workforce configurations. In the event of time card issues, collaboration tools allow the payroll department to efficiently communicate directly to responsible personnel. Resolving time card issues at the source helps to minimize the time required for resolving discrepancies after payroll has been run. Shop Floor Insight pays for itself in as little as three months. By automating your shop floor data collection, you will increase data accuracy, reduce unnecessary overhead costs and improve the efficiency of your staff; helping to enable your staff to focus on value added tasks to drive business performance. How much overhead time can be saved by automating your shop floor data collection. Savings gained from increased quality. The increase in sales driven by improved efficiency and quality. 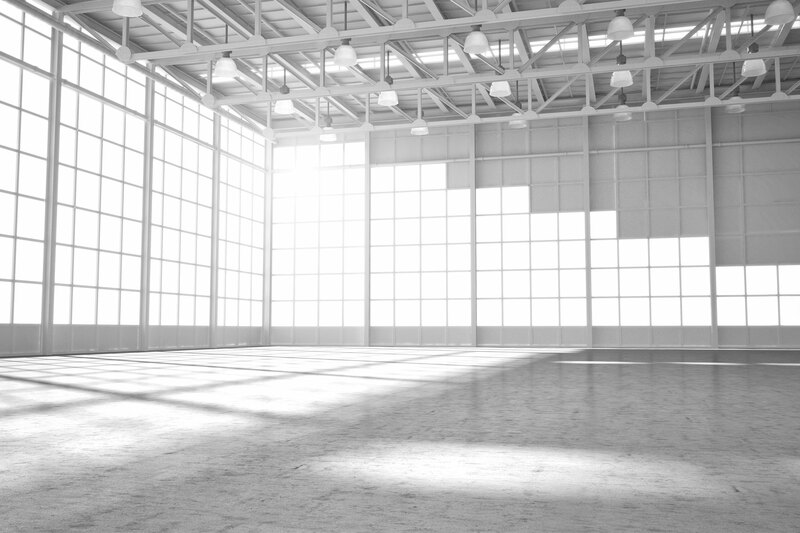 The payback period for Shop Floor Insight. Speed shop floor time collection while simultaneously reducing data entry errors. View and manage loading more effectively. 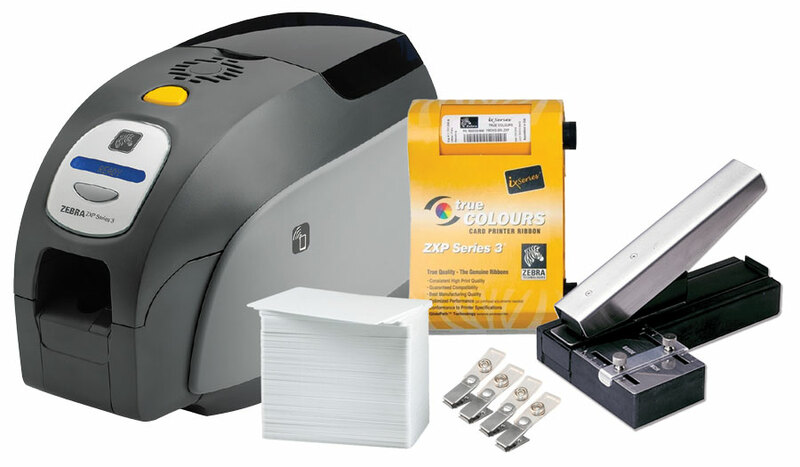 Using barcoded time capture, easily track detailed employee time and attendance. Easily manage your quality assurance process to increase customer satisfaction. Perform root cause analysis to identify common areas of rework and costs. Evaluate job progression and costing in real-time. Simple and efficient tools for reviewing time entries and finding discrepancies. Consistent user interface for office/salaried personnel to simplify tracking of non-shop time and attendance. Seamlessly integrate with your company’s internal or external payroll system. Designed to increase the speed of adoption, reduce training, and reduce entry time and errors. Increase accuracy and security with facial recognition system login. Warehouse Insight is a WMS add-on for Microsoft Dynamics NAV that brings mobile device integration to the warehouse setting. See it in action – book a demo!